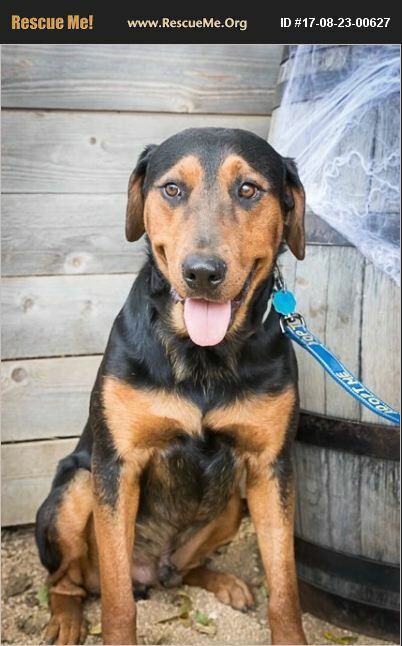 Burton is a very happy and loving hound dog that has never met a stranger. This doggie is about five-years old, well-trained, likes walks in the park, and really enjoys to snuggle. He is 76 lbs full of personality and gets along great with adults, older children, and of course all of his dog friends��%BD'��%BD|.but cats, well, not-so-much. If think you have the perfect family home for Burton, we'd love to hear from you.If interested, please fill out an application here [ http://addicuslegacy.org/adoption-application.html ] and we will get back to you asap!